Astronauts leave this planet we call Earth and venture into space to find out new information about the universe. There is so much we don’t know about the world beyond our atmosphere, and we count on astronauts and astronomers to teach us about what they found in space. 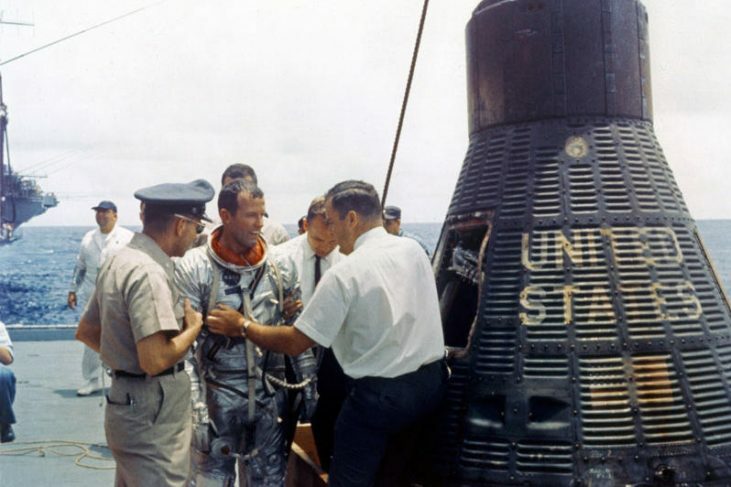 While on a mission sponsored by NASA, astronaut Gordon Cooper learned something about our galaxy, but he decided to keep that information to himself. 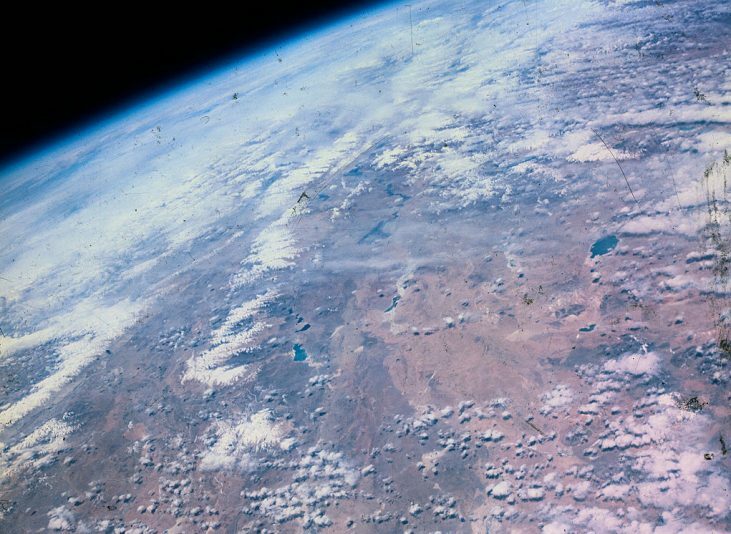 He saw something on Earth’s surface and decided to keep it a secret for nearly five decades. Recently, however, his secret was uncovered. Keep reading to find out what he was hiding. 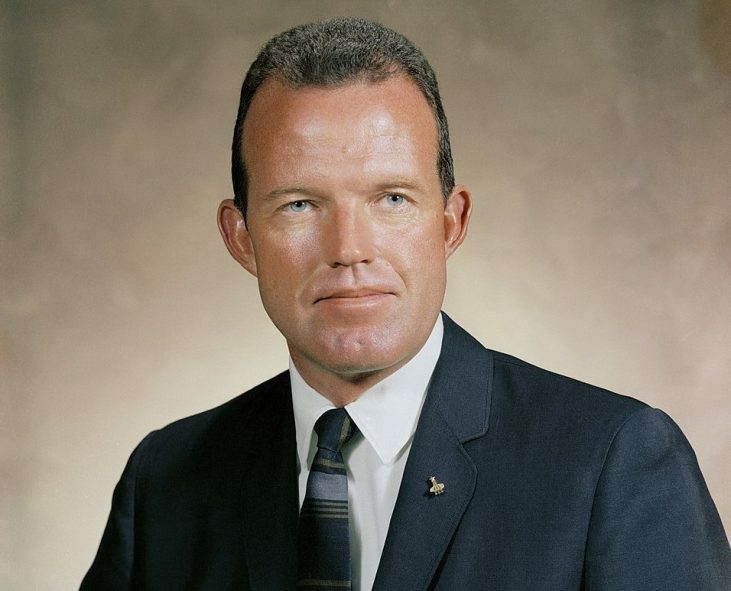 Gordon Cooper’s father was an army colonel. After Gordon turned seven, his father allowed him to ride along in his airplane, and if he was lucky, Gordon was allowed to take the controls. This is how Gordon’s fascination with air travel began. Gordon has had a lifelong passion for flying. As he grew older, he would become dissatisfied with flying in our atmosphere, and he took an interest in leaving earth to witness the great beyond. Because Gordon was interested in flying, he decided to put his passion to good use and join the air force. Before he turned 32, Cooper had served in the Marines, the Air Force, and as a test pilot on Edwards Air Force Base. 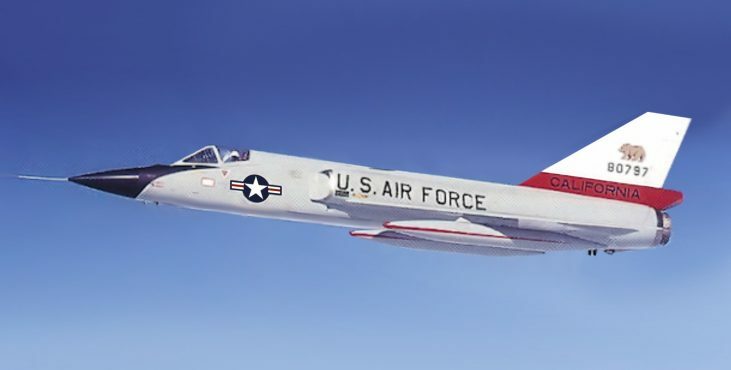 While he was there he suggested industry-changing improvements to the F-106B Delta Dart jet fighter. 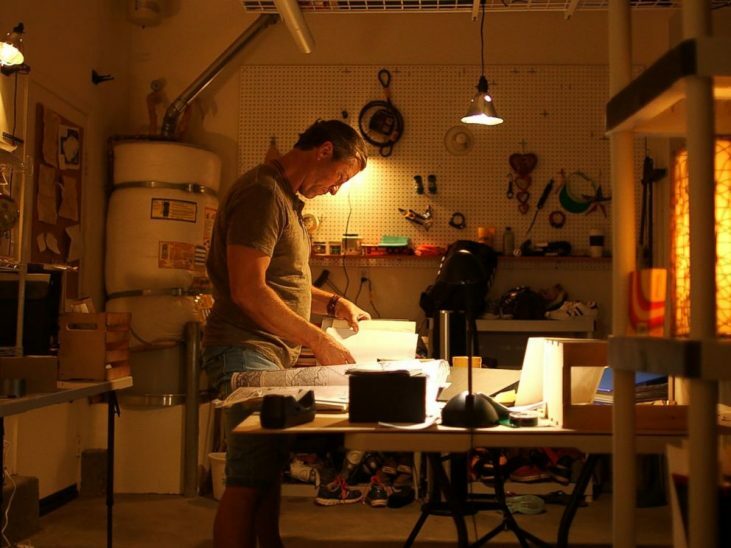 It wasn’t long before he received an incredible offer that would change the course of his life. 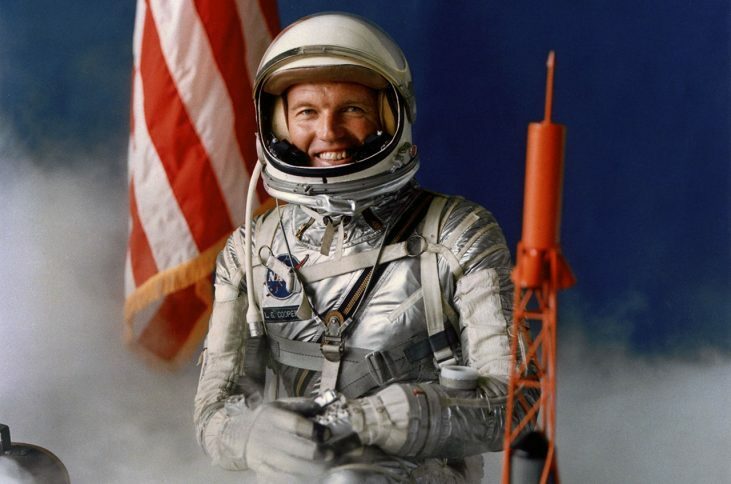 In 1959, NASA invited Gordon Cooper to Washington D.C. They were considering him as a possible candidate for the Mercury Project. What is the Mercury Project, you ask? The project’s goal was to put a man into Earth’s orbit and then return him safely to the surface of the planet. Cooper was willing and able to participate in the mission, and he was super excited to take his flying passion to the next level. 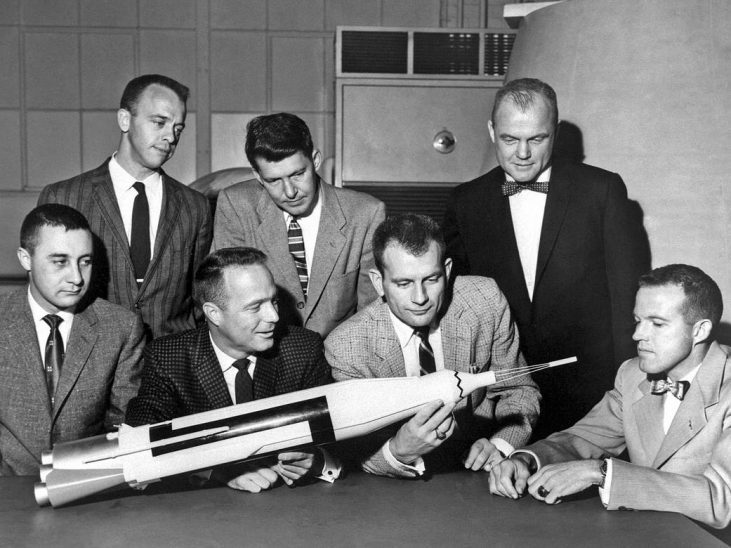 NASA placed Cooper on a shortlist with 109 other potential candidates for the Mercury Project. 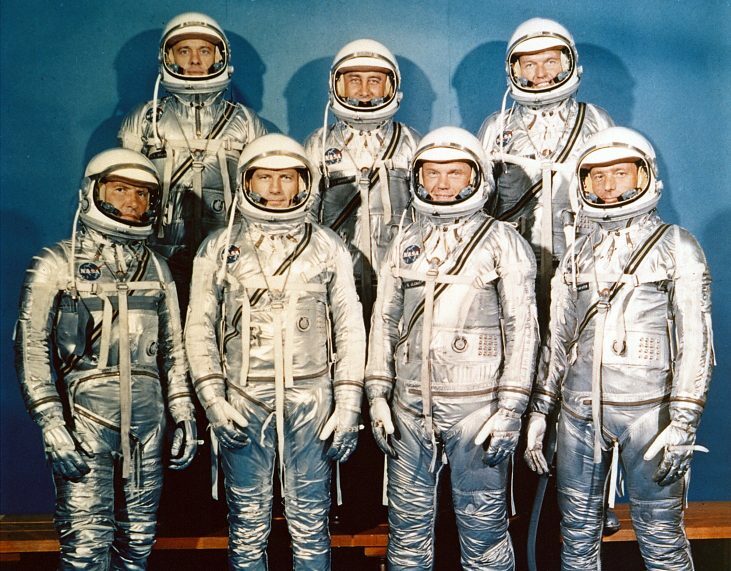 After careful deliberation, NASA chose Cooper as one of the seven men who would leave Earth’s atmosphere, spend some time orbiting the planet, and then return safely to Earth. In May 1963, he conducted his first mission aboard the Faith 7, a spacecraft so small it could only fit someone under five feet and 11 inches tall. NASA gave Gordon Cooper some simple instructions. Cooper was supposed to go into space by himself, survive, and study the effects of zero gravity on the human body over a long period of time. That was the mission as far as the public was concerned. Apparently, there were some other aspects of the mission that the public didn’t know about. 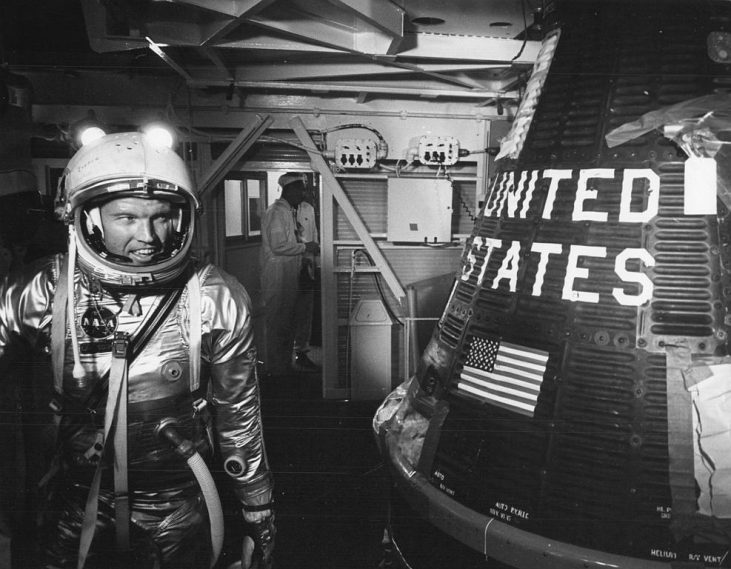 There were some things about Project Mercury that Cooper decided to keep to himself. At first, the project was super successful. Cooper orbited the earth from May 15th to 16th for just about 34 hours. During that time, he became the first astronaut to sleep in space. Imagine being that comfortable in space to fall asleep! Cooper and his team were having a great time exploring zero gravity. They decided that it was time to return to Earth and complete their mission. As the Faith 7 returned to Earth, the automatic piloting system malfunctioned. Cooper was an experienced pilot, so he didn’t panic. Instead, he grabbed the controls and maneuvered the spacecraft into a perfect landing on a waiting aircraft carrier. It seemed like his mission was complete— but things are not always as they seem. Cooper’s job had shifted from pilot to photographer, and he wasn’t sure that he liked his new role. You didn’t think that all of those pictures were just for our entertainment and education, did you? 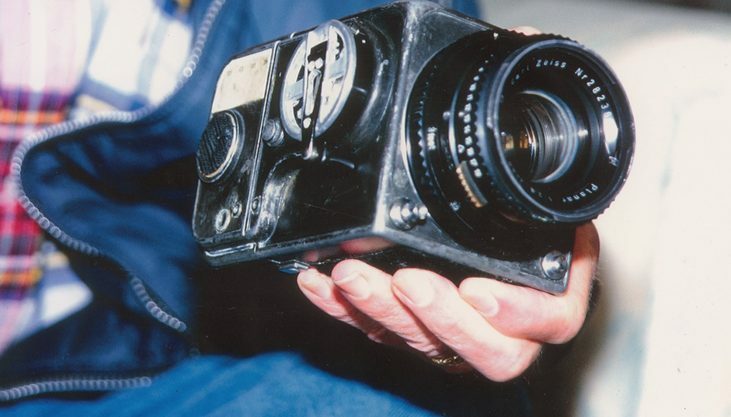 Cooper’s camera was actually equipped to detect magnetic aberrations along the Earth’s surface. This means that his camera allowed him to secretly look for Soviet nuclear bases or submarines off the coast of the United States. This wasn’t just an exploratory space mission— this was a spy mission. What Cooper uncovered completely blew his mind. While Cooper was using his spy camera to detect secret nuclear bases he found hundreds of anomalies near the Caribbean, which he carefully charted in his small Faith 7 spacecraft. Cooper didn’t think that these abnormalities were big enough to be nuclear sites (and he should know because he spent a lot of time in the military). In fact, the spots were quite small. So what were these abnormalities? Cooper wasn’t sure what he’d spotted from space, but he had a few ideas. He decided that if he was going to get to the bottom of this, he was going to need to do some more research. You would think that Cooper would want some help figuring out this mystery, but believe it or not, he never told NASA or the Department of Defense about these strange anomalies. He decided to take on this challenge alone. Once he was safely back on Earth, Cooper started investigating what he saw in space. 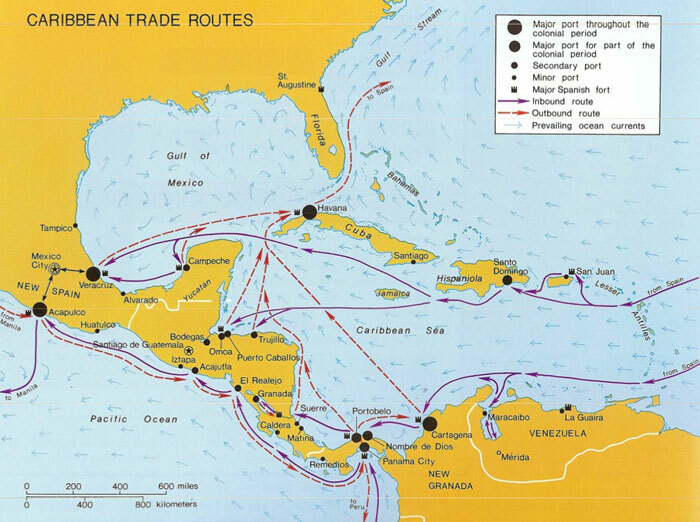 After consulting a few different maps, Cooper noticed that all of the anomalies he saw were clustered around old trading routes that had been highly trafficked by Spanish ships. Cooper was almost positive that this couldn’t be a coincidence. Someone could be revisiting those old trading routes. Cooper felt like he was getting closer to an answer. Cooper quickly come up with the hypothesis that the abnormal signals he saw in space could be coming from the sites of shipwrecks. Many ships likely sunk along that trading route, and they may still be visible from space. Cooper researched everything he could about centuries-old shipwrecks. Eventually, he felt confident that he had, in fact, charted some of them from space! Now he had to find out what all of that meant. Cooper was getting closer to an answer, but it would be decades before the rest of the world even found out that there was a mystery to solve. 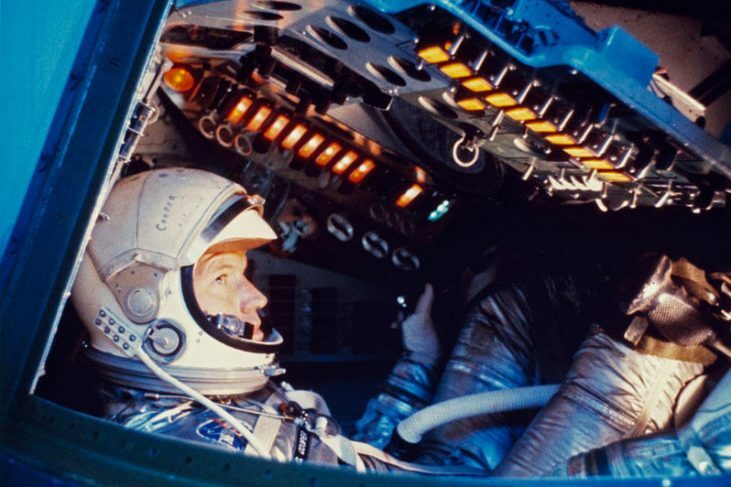 Cooper had a long and successful career—including a mission on the Gemini 5 which involved him spending 190 hours in space. At times, Cooper was too busy to work on solving his mystery. He just had too much on his plate. Cooper lived his life to the fullest, but he didn’t find enough time in his busy schedule to solve his mystery. Towards the end of his life, Cooper developed Parkinson’s disease. He realized that he needed to tell someone about his discovery now or he may never be abe to. Cooper phoned his friend Darrell Miklos (right). Darrell is an explorer who had experience hunting for rocket ship debris. Cooper thought that Darrell would be able to continue the investigation on his behalf. 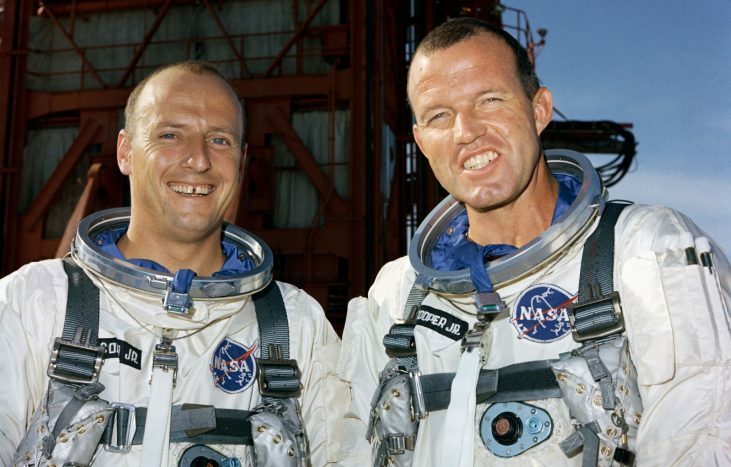 Gordon Cooper passed away in 2004, but before he did, he gave his map and all of his findings to his friend Darrell Miklos. It was finally time for Miklos to investigate what Cooper had seen from space all of those decades ago. Even though Cooper wasn’t around to learn the answer, the rest of the world could finally know the true story behind all of these specks Cooper couldn’t stop thinking about. 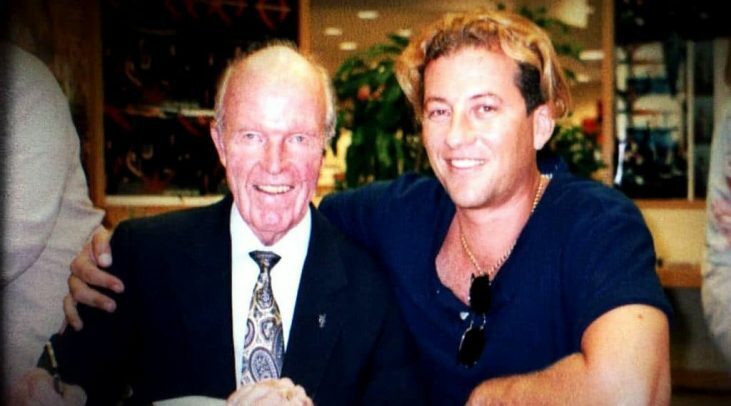 “I believed Gordon 100 percent,” Miklos told Parade magazine. 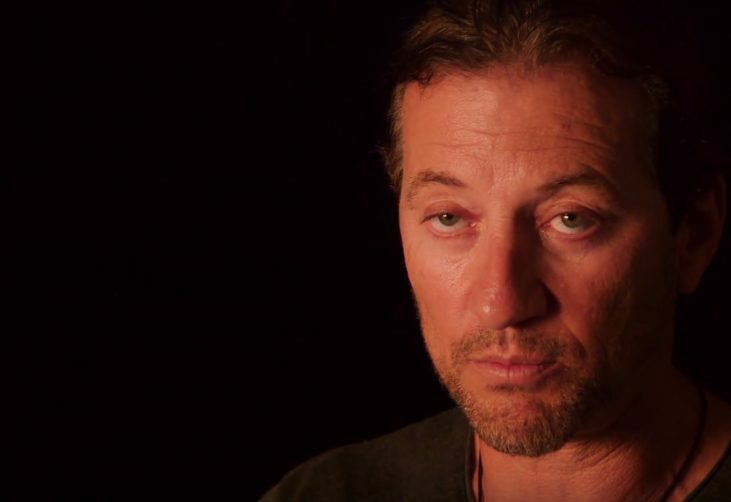 “I didn’t need proof.” Neither did the Discovery Channel. 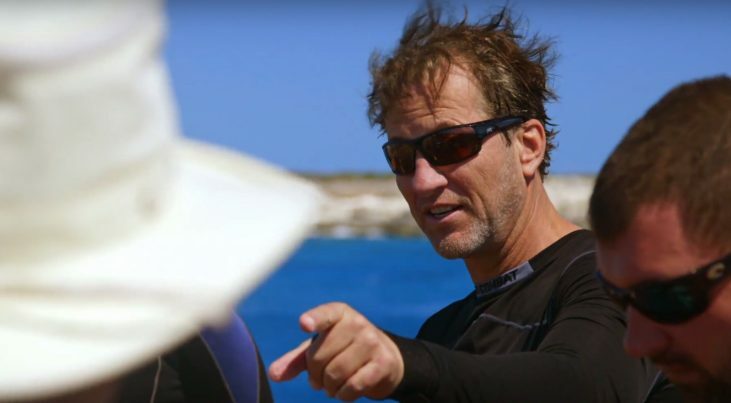 In 2017, the Discovery Channel created a show called Cooper’s Treasure, a docuseries that followed Miklos as he completed Cooper’s mission. Now the whole world would get to see the truth as it was uncovered. We would get to see how Miklos used Cooper’s clues to find something completely unexpected. So now you’re probably wondering what they found on their journey. Well, Miklos and his crew traveled to a spot on Cooper’s map looking for evidence of a shipwreck. 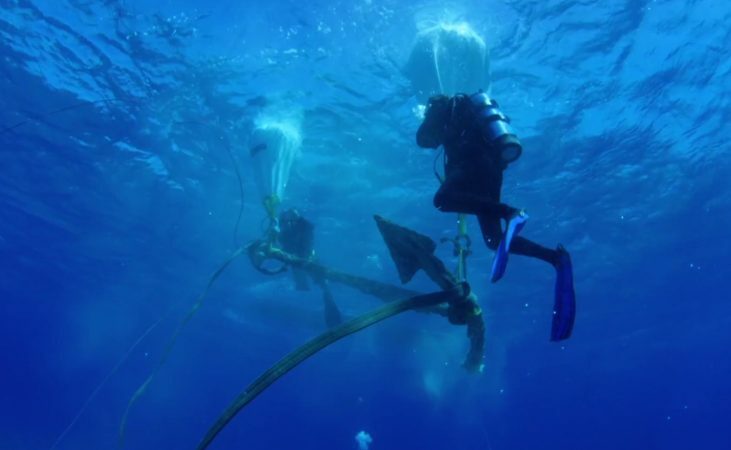 With the help of deep-sea diving gear, they searched the ocean’s floor, hoping for a sign or a clue— anything that might give them some more insight into what Cooper may have been looking at all those years ago. On one of their dives, the crew saw something sharp and unnatural poking out from the sand on the ocean floor. After doing some digging, they realized that they had found a massive anchor. It was starting to look like Cooper was right. There really were a whole bunch of undiscovered shipwrecks along this route. 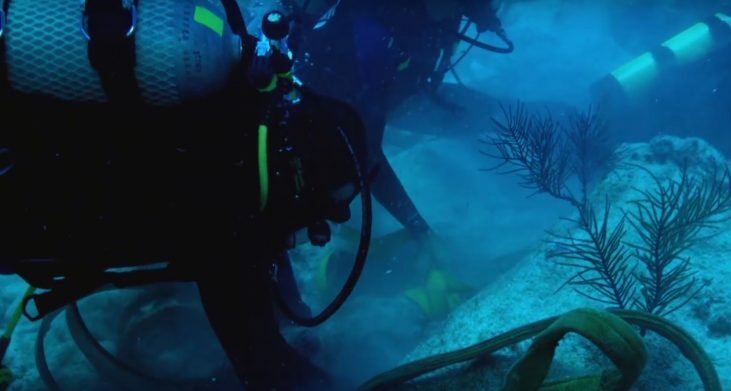 The crew quickly realized that this anchor was from the era of Christopher Columbus. This made it an extremely valuable artifact from the past! By mid-2017, Miklos and his crew had thoroughly investigated five different spots on Cooper’s original map. 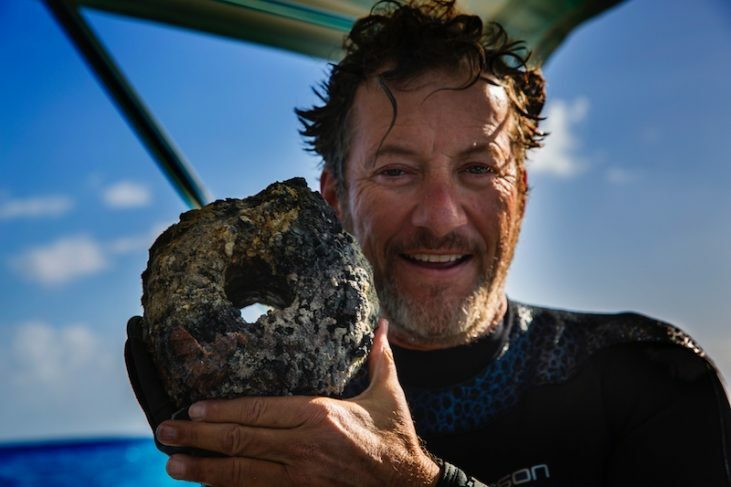 At all five locations, they found evidence of a shipwreck. They had only just begun their journey and there were still hundreds of spots left to explore. Clearly, the sea claimed the lives of many travelers and merchants back in the day. Now their belongings and their ships are lying at the bottom of the ocean just waiting to tell their stories. Miklos was sure that Gordon’s energy and spirit never left his side the whole time he was on the open ocean. Who knows if Miklos will ever get the time or the funding to complete Cooper’s mission. 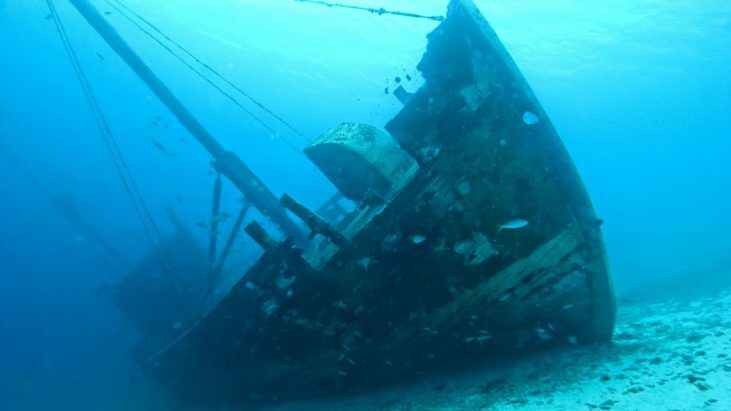 He could spend the rest of his life uncovering these shipwrecks and still not find every last wheel and anchor. Still, Cooper’s secret discovery all those years ago turned into something amazing. Cooper reached for the stars, and in the process, he was able to gain a new perspective on the Earth and its history.